Jeffrey A. Kriezelman is the founding member of Kriezelman Burton & Associates, LLC. Since 1973, he has dedicated his professional life to the assistance of those immigrants, intended immigrants and their families seeking the opportunities, the standard of life and, in many cases, the safety offered by the United States. Mr. Kriezelman and his law firm provide a full range of services covering every aspect of Immigration and Nationality Law. Mr. Kriezelman regularly practices before the U.S. Citizenship & Immigration Services, the Immigration Courts, and the Board of Immigration Appeals, while his offices appear regularly before the Federal District Courts and Courts of Appeals. Mr. Kriezelman has appeared as a noted speaker on Immigration Law and its many facets before professional and community organizations, while he has served as a columnist in several ethnic newspapers and community publications discussing immigration law and answering a multitude of questions affecting the Immigrant Community. 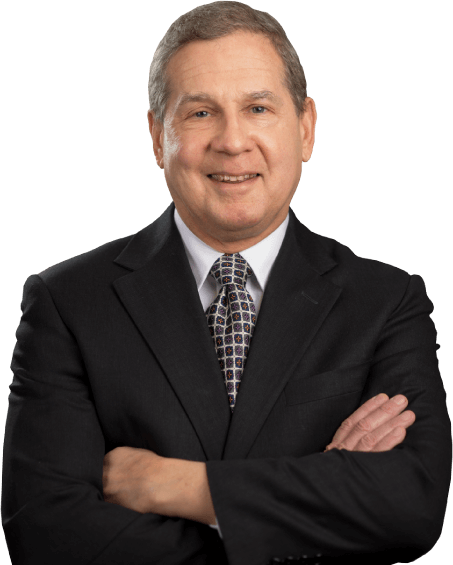 Mr. Kriezelman has maintained professional membership in the American Bar Association, the Illinois Bar Association, the Chicago Bar Association and the American Immigration Lawyers Association. Mr. Kriezelman has continued to serve his community and provides pro bono work for the Chicago Bar Association, The Chicago Volunteer Legal Services Foundation, the “ARK”, the Russian Law Clinic and for countless individuals who need competent legal assistance yet are unable to retain private counsel. Mr. Kriezelman presently serves as the President of the Hebrew Immigrant Aid Society of Chicago. He has offered and provided his professional services to foreign consulates and foreign government offices and has represented clients throughout the United States and those living abroad. He remains available for private consultation.